Happy Saturday! Thank you so much for stopping by to share with us this week. There's so many awesome fall posts and delicious recipes for fall weather. I wish we had some fall weather. We are still in the 90's in the south. I think we are suppose to cool down on Monday for a few days. If we are lucky! 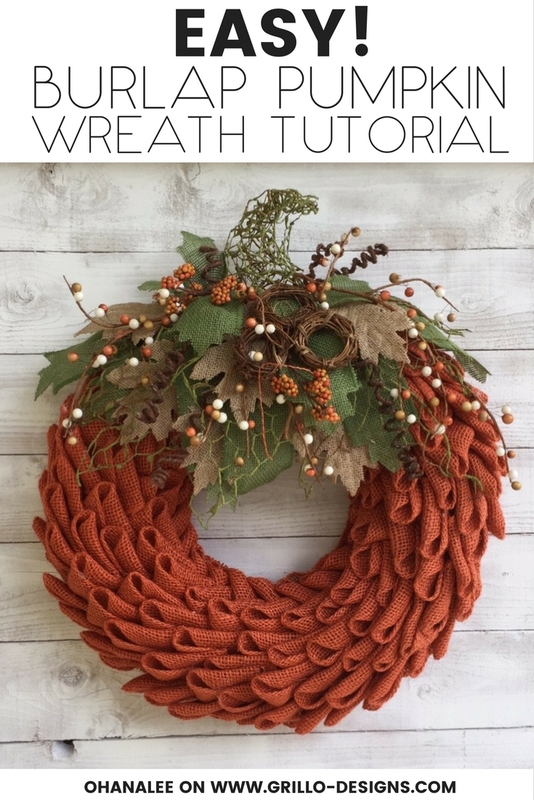 Grillo Designs shared a great tutorial for making this beautiful burlap pumpkin wreath. I love the leaves on the top. 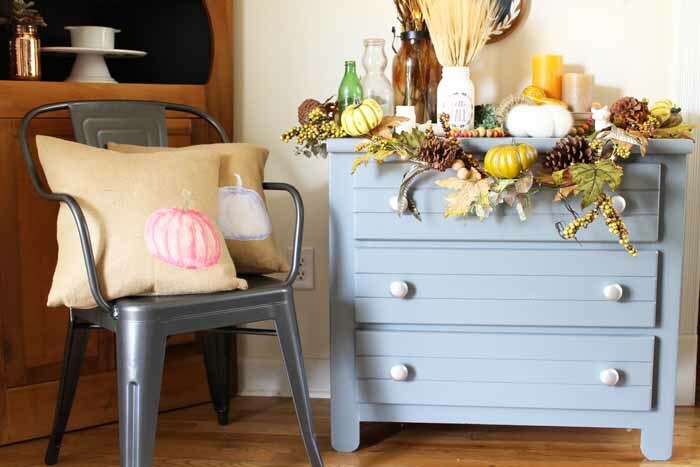 Follow the Yellow Brick Home shared how to create these shabby vintage burlap pumpkins. Love those keys on them. The Country Chic Cottage shared how to add lighting into your fall decor. If you're looking for quick and easy fall decor check out this 5 minute arrangement by The Red Painted Cottage. Repurpose and Upcycle created a beautiful fall tablescape using the Target dollar spot. 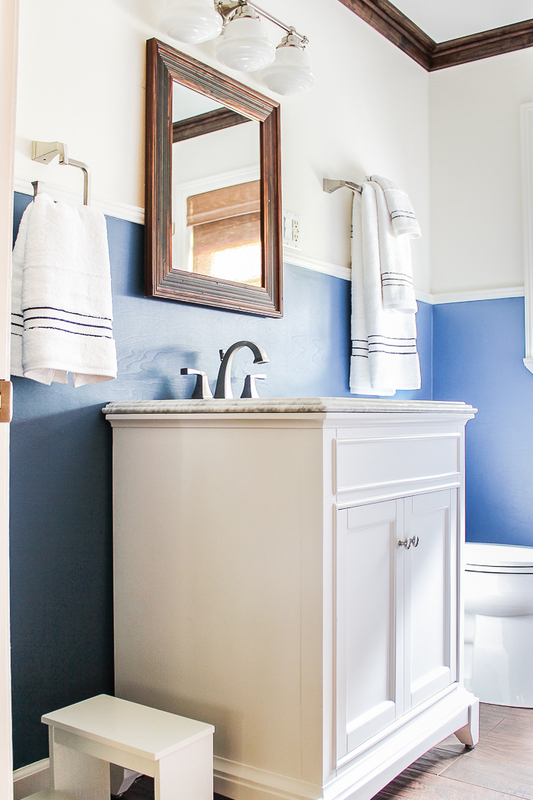 Wow, check out the before photo of this amazing traditional nautical farmhouse makeover by Rain on a Tin Roof! 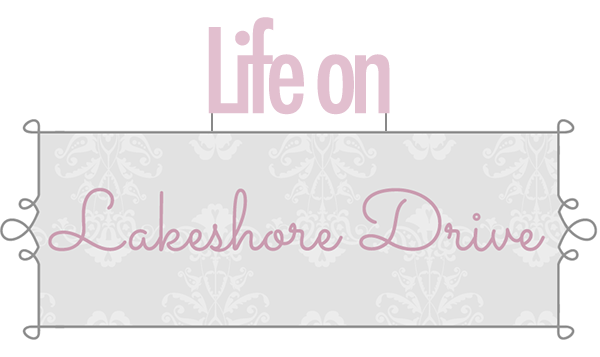 Dazzle While Frazzled shared a creative way to upcycle a dresser mirror into an awesome wall art display. 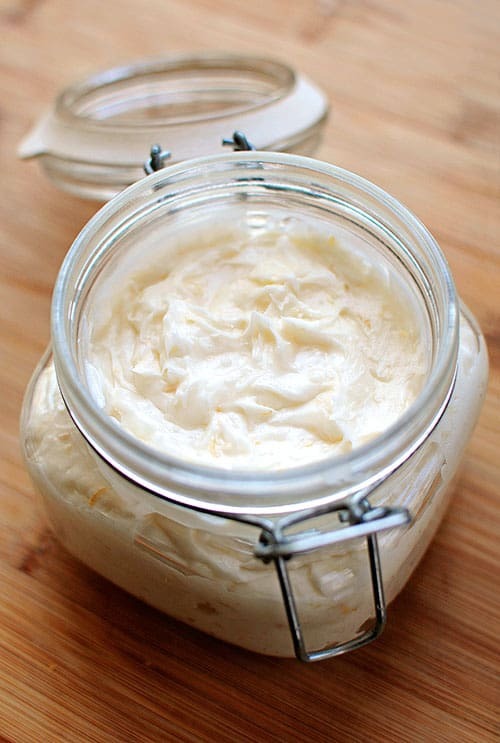 These homemade body butter recipes using raw honey by Our Simple Homestead are wonderful and gentle for your skin. 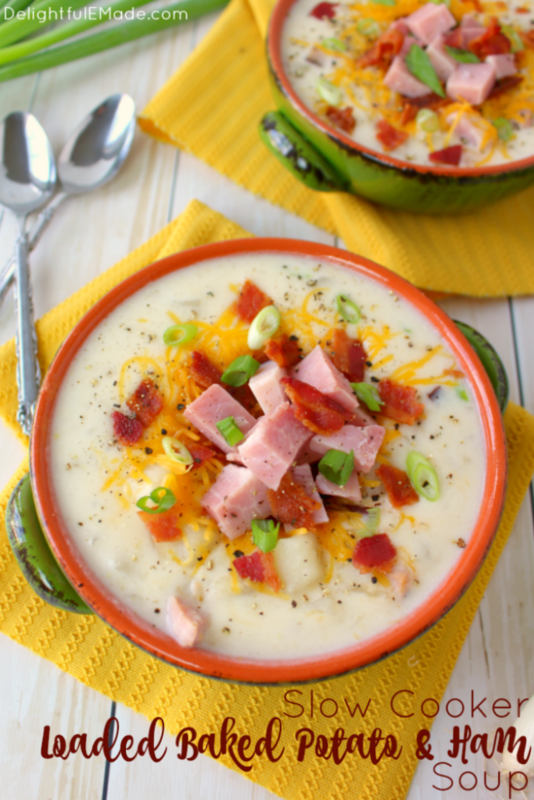 Delightful E Made shared her slow cooker Loaded Baked Potato and Ham Soup. YUM! 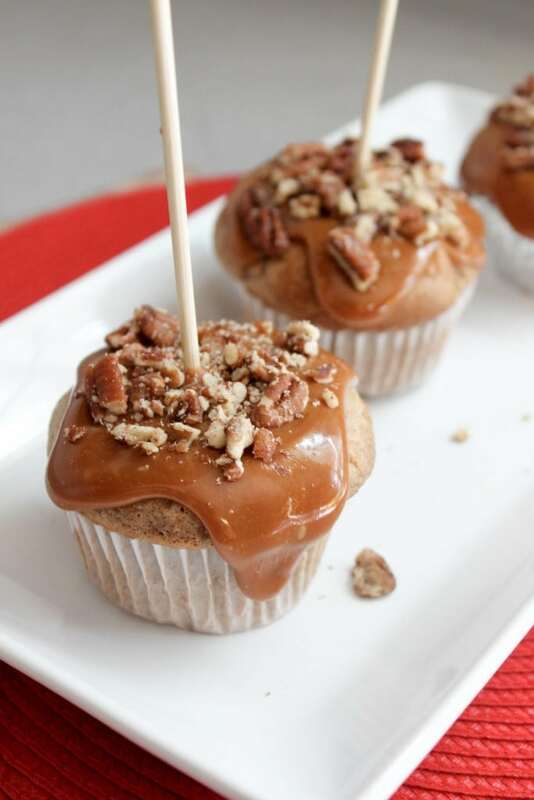 These Caramel Apple Cupcakes by Pretty Extraordinary look so amazing. This Bavarian Apple Oatmeal Streusel Cheesecake by All That's Jas looks so delicious. 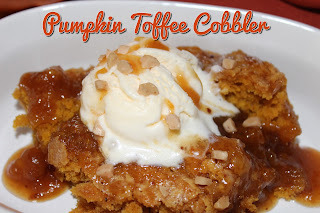 Living on Cloud Nine shared this Pumpkin Toffee Cobbler that sounds so yummy. 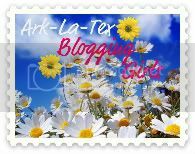 The featured blog this week is Lovely Things. I love these beautiful fall pumpkins on the table. 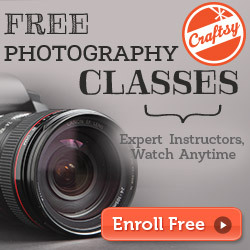 Check out all of the beautiful fall decorating ideas on this great site. Thank you for hosting this wonderful party. Have a great weekend! Thank you for the party Kathy. Hope you are enjoying the weekend! 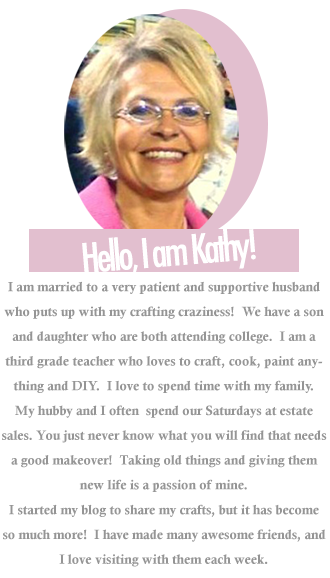 Thank you for the feature, Kathy; and for hosting your party each week! Hi Kathy! Thank you so much for the feature! Such a pleasant surprise. Thank you for hosting! Oh, wow! Thanks, Kathy, for featuring my Bavarian cheesecake! Made my day :D Thanks for the party and I hope you're enjoying your weekend! 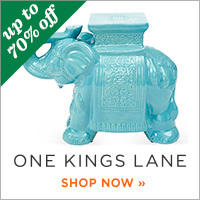 Hope youère enjoying your task-free, relaxing weekend Kathy! Thanks for the awesome party. Thanks for hosting another great party Kathy, I'm happy to be joining you.